The Scientific Cultural Financial Since 1989, Scientific and Cultural Facilities District (SCFD) has distributed funds from a 1/10 of 1% sales and use tax to cultural facilities throughout the seven-county Denver, Colorado metropolitan area. The funds support cultural facilities whose primary purpose is for enlightening and entertaining the public through the production, presentation, exhibition, advancement or preservation of visual arts, performing arts, cultural history, natural history, or natural sciences. 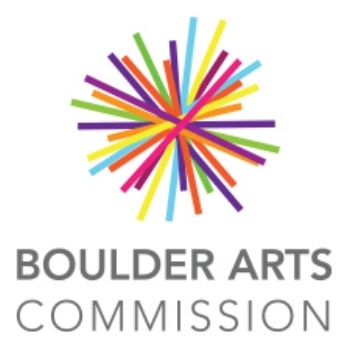 BCAA acts as a catalyst to incubate, stimulate and sustain a thriving arts community in Boulder County; igniting interest in the arts, nurturing the arts by coordinating collaboration among and between the art disciplines, fostering a culture of experimentation and innovation in all art forms. A martial arts and self defense studio located in North Boulder, has been graciously providing a rehearsal location for us.